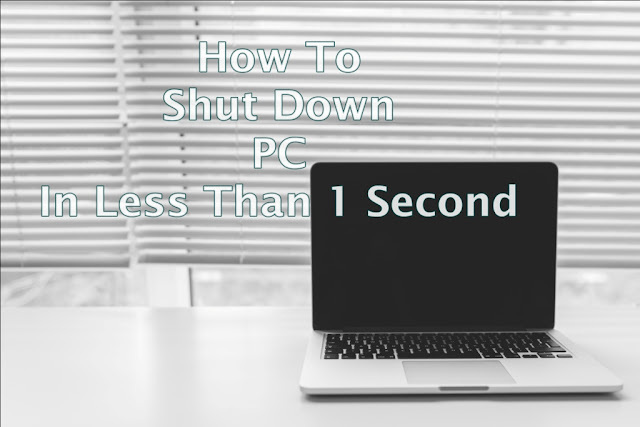 Windows operating System has come with a remote shutdown tool to shut down and restart Windows. You can control this tool through the command line, but a much faster alternative is to create a shortcut. By this shortcut method you can easily Shut Down, Hibernate, Logoff, Restart and Sleep PC in Less than 1 Second. shortcut and click Pin to Taskbar.